We offer Milk Chilling Plant. We are manufacturer & exporter of Water Cooled milk Chiller. Customer can avail high quality Water Cooled milk Chillers at market leading price from us. The optimum quality raw material is used to manufacture these chillers as per the set industry standards and norms. 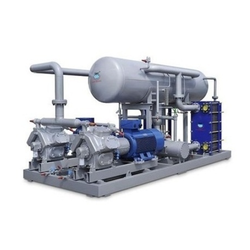 Owing to their effectiveness and brilliant output, these chillers are widely demanded by the clients. Silent Cooling Systems Pvt. 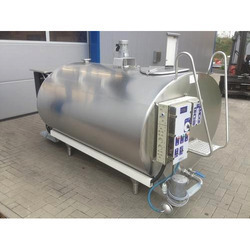 Ltd.
We are engaged in offering of Milk Chilling Plant. we manufacture chiller package unit for milk, dairy, pharma industry as well as for comfort air conditioning in R134 and R410 refrigerant. we manufacture water-cooled screw and centrifugal chillers.